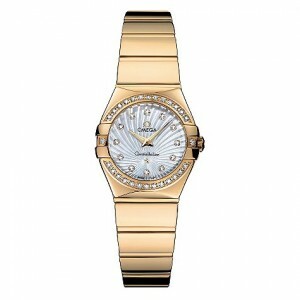 Omega watches are the luxury watches worn by men and women throughout the world. 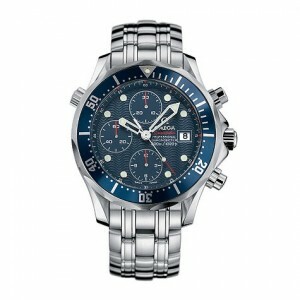 Omega is the London Olympics 2012 official timekeeper given the task of accurate and reliable timing and recording of the sporting events. 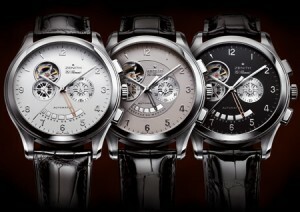 Omega watches are the precise Swiss made watches with a solid heritage and prestige carried through the entire watches range. 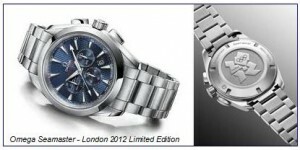 Omega Watches reveal the stylish new Omega Seamaster Aqua Terra 44 London Chronograph watch as the ultimate watches to wear as you celebrate next year’s London 2012 Olympic Games. 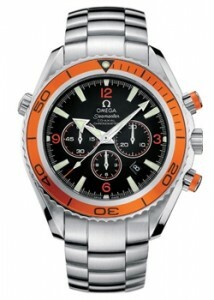 At the London 2012 Olympics Omega will also be the London 2012 Olympic time keeper with the prestigious task of timing and recording the sporting events. 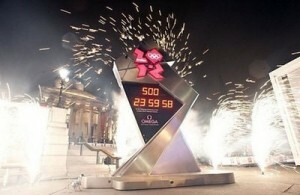 The London 2012 Olympic Games will begin on the 27th of July 2012 and Omega, famous for world timekeeping watches, have launched a Countdown Clock marking 500 days to the start of the 2012 Olympics.